Hello all! 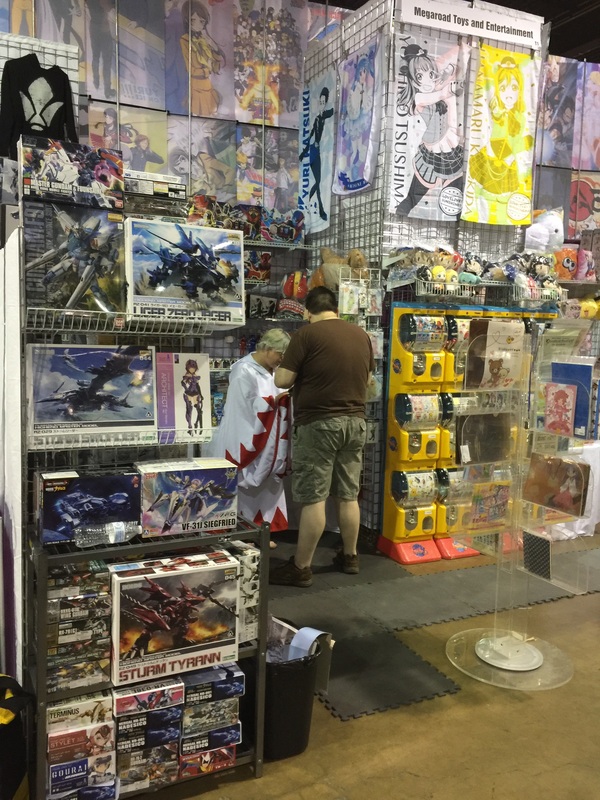 Anime Midwest is perennially a fun show for us and we were excited to visit again in 2018. Visit us for gacha fun! We had a great assortment of Kotobukiya Mega Man, Frame Arms Girl, and Zoids model kits for this event. 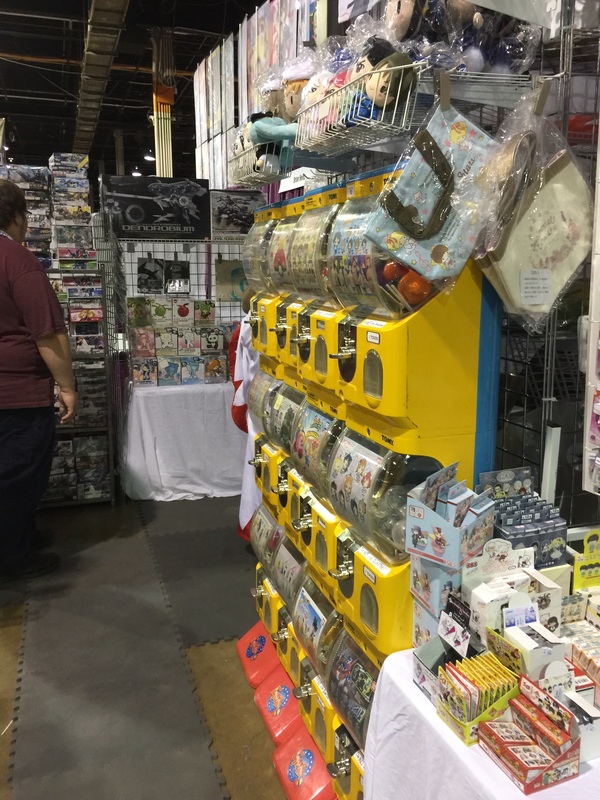 We also debuted our new keychain/small item spinners at this event. 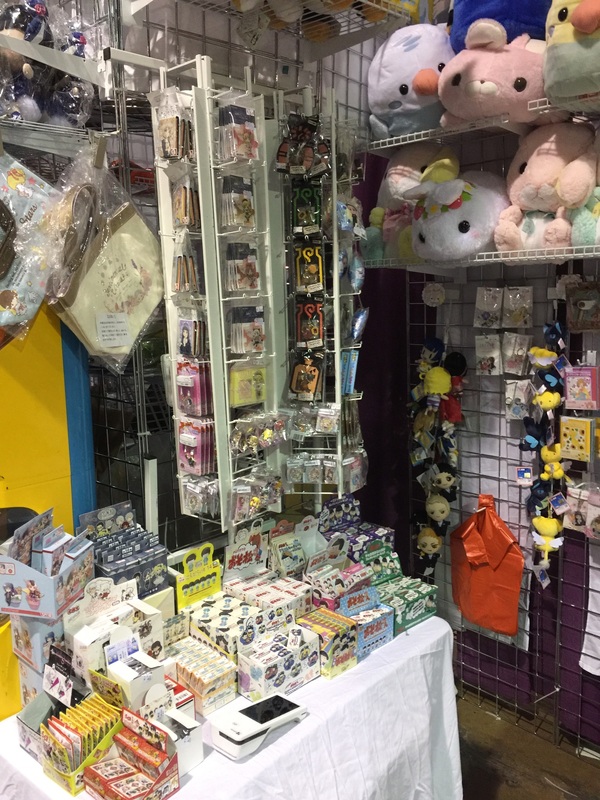 We've been looking forward to using this display to show off even more merchandise in a smaller space that's fun to explore! We are close to saying farewell to our big Splatoon squid forever! Be sure to check us out soon if you want one as stock is dwindling fast. Thanks to all of you who shopped with us this weekend! 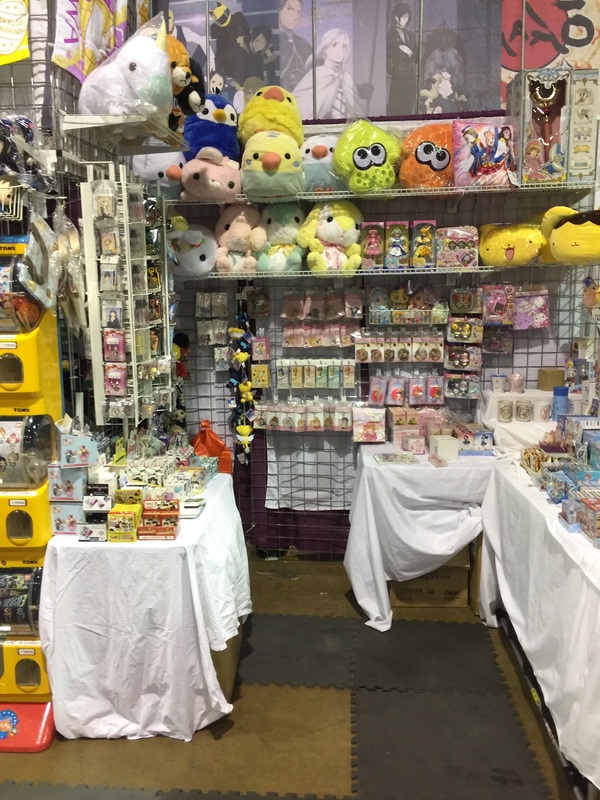 Next up is a period of restocking and preparing, as we'll have booths at both Otakon in Washington, DC and Steel City Con in Monroeville, PA at the same time.